Did you know that the primary cause of death in dogs over two years of age is cancer? In fact, half of all adult dogs will die from cancer. That’s a staggering number. But you can beat the odds for your dog if you know how to prevent cancer in dogs. And I’ve gather the 5 best tips to help you get started, right now. Cancer begins when carcinogens damage DNA, then wait for just the right opportunity to create cancerous cells. The good news is your dog’s body has a built-in mechanism to kill cancer cells; a gene called p53. However, exposure to toxins and viruses can damage that gene and limit its ability to protect the body from the spread of cancerous cells. We all know that treatment options for cancer aren’t all that effective. 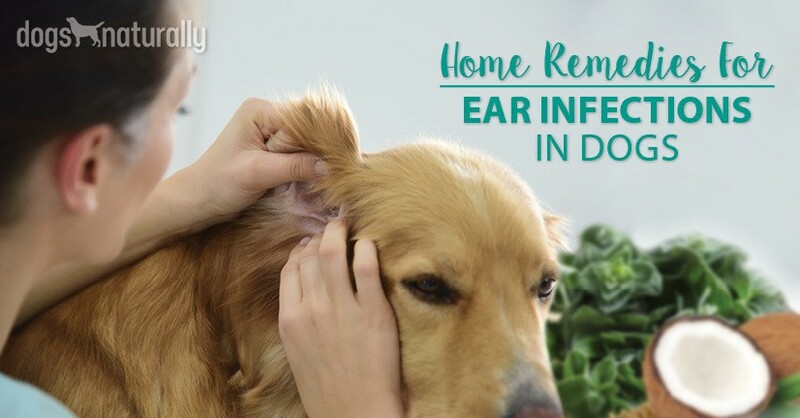 And that they can weaken your dog’s immune system and do other types of damage to the body. The best cure for cancer is to just not get it in the first place. Happily, there are easy, actionable steps you can take to prevent cancer in your furry family members. Here is a list that every pet owner should be aware of. Dr. Dobozy of the Environmental Protection Agency’s (EPA’s) pesticide division states that one of the laboratory effects of fipronil in the popular flea and tick product Frontline, is thyroid cancer and altered thyroid hormones. The company creates the impression that their product doesn’t migrate into the body … but radiolabeled fibronil was found in several organs and in the fat of tested dogs. It was also excreted in their urine and feces. But it isn’t just Frontline that’s a problem. Don’t think that the numerous products not mentioned here are safe. According to the Center for Public Integrity, who collected information through the Freedom of Information Act, the “natural” pyrethrins (naturally occurring compounds from the chrysanthemum plant) and pyrethroids (the synthetic counterpart) caused double the fatalities (1,600) from 2002 to 2007 than the non-pyrethroid compounds. [RELATED] Of course it isn’t just cancer that makes these flea and tick products a problem. Here are several other reasons to skip them! Then, they asked the pet owners to complete a 10 page questionnaire. Documented cases of lymphoma have resulted in patients developing vaccine injection site fibrosarcomas. Scientists found that dogs with malignant lymphoma were 70% more likely to live in a home where professionally applied lawn pesticides had been used. Dogs with serious malignancy were also 170% more likely to come from homes where owners used chemical insecticides. For non-toxic lawn nourishment, broadcast one-eighth to one-quarter of an inch of high-quality compost over your lawn using a shovel. Compost nourishes beneficial soil microbes and doesn’t contain harsh salts the way many chemical fertilizers do, and you could see some improvement in just a few days. [RELATED] We now know that the popular weed-control spray RoundUp has been directly linked to cancer in humans as well. Take it upon yourself to research dryer sheets and room deodorizers on the web and you’ll discover their cancer causing ingredients. If I were to list all the carcinogens our dogs are exposed to on a daily basis, this would be a very long and depressing article. Even cleaners labeled “safe,” “non-toxic” and “green” can contain hazardous ingredients. There should be a law against bogus claims, but there isn’t. Some companies are willing to bend the truth – because they can. Even citrus and pine-based cleaners can react with trace levels of ozone air pollution to form ultra-fine particles that penetrate deep into the lungs and formaldehyde, which the US government classifies as a known human carcinogen. A growing body of research is implicating early spaying and neutering in increasing cancer rates. In a 2002 study, it was established that there was an increased risk of bone sarcoma in both male and female Rottweilers sterilized before the age of one year. In another study, the risk of bone cancer in sterilized large purebred dogs was twice that of dogs that were not neutered. Spay and neuter, especially when done before 18 months of age, shouldn’t be an automatic decision. For more information on spay/neuter decisions, click here. We saved the most important point for last. In cats, the Feline Vaccine Associated Sarcoma is an aggressive malignant tumor that appears at vaccine injection sites. What is the veterinary solution for this? To vaccinate cats in the tail so it can easily be removed when fibrosarcoma strikes. This doesn’t mean dogs don’t get cancer from vaccines. The Journal of Veterinary Medicine, August 2003, shows that vaccines cause cancer in dogs at their injection sites too. Cancers are found in not only vaccine injection sites, but in other areas of the body not directly in the vicinity of the injection site. Documented cases of lymphoma have resulted in patients developing vaccine injection site fibrosarcomas. If you must vaccinate, be aware that it only takes one core vaccine to protect a dog or cat for life. There is no need to revaccinate once a dog has responded to a vaccine. 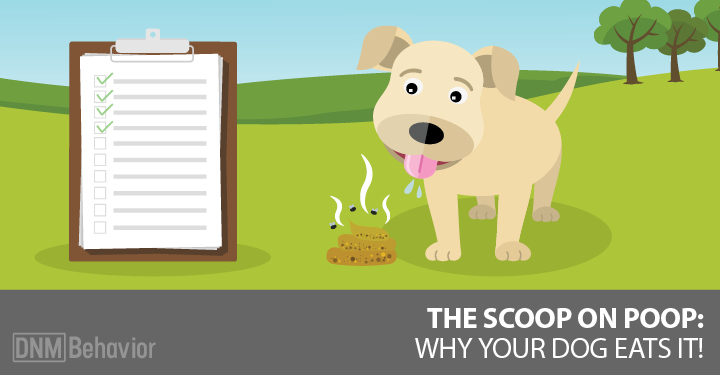 How do you know if your dog has responded to a vaccine? You ask your vet to run a titer test, preferably two to three weeks after vaccination. And make sure to detox your dog after as well. So there you have it! Once you know how to prevent cancer in dogs, you’re a lot closer to keeping . What changes can you make today!